Whether you voted “for” or “against” the legalization of cannabis in your area, or whether or not you believe it is a medical benefit, it is here! Legalized cannabis is the fastest growing industry in the country and a shared reality in more and more markets every day. The National Real Estate & Cannabis Summit ("NREC Summit") serves as a primary resource and clearinghouse for real estate professionals and real estate companies that interact with the cannabis industry at all levels. Your challenges are vast when buying, building, leasing to, maintaining, or converting property that intersects with the cannabis industry. The NREC Summit will help you address these challenges in a proactive way. Your expertise in this unique environment is critical and real estate partners need a relationship with you to serve the client, and protect the investment. JOIN THE EXPERTS. JOIN THE DISCUSSION. The discussion is no longer about taking a position “for” or “against” the legalization of medical or recreational cannabis. 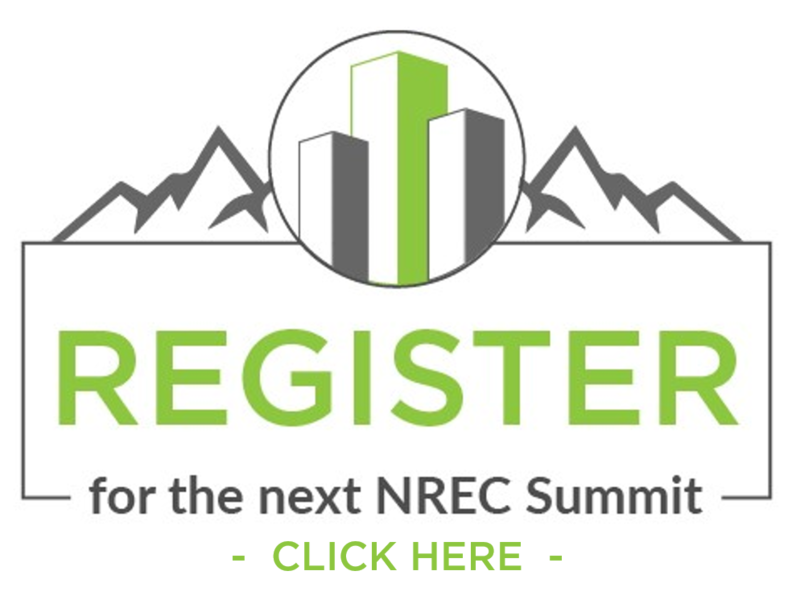 Instead, the NREC Summit will serve to provide understanding and education related to the complexity and challenges that surround the real estate and cannabis industries and the growing requirement of their coexistence. Given its size and scope, it's inevitable that the cannabis industry will touch nearly every real estate professional in one way or another. From the use of medical cannabis in multi-family buildings, to purchasing property for a grow house, or leasing to a recreational or medical facility, or having to remediate a property that you've inherited that once served as a cannabis facility, the burden will be on the real estate professional and the vendors they utilize to understand and address every challenge.